Our product range includes a wide range of aluminum paste, standard leafing aluminum paste, non leafing aluminum paste, standard non leafing aluminum paste and leafing aluminum paste. The exceedingly gifted group of our organisation presents Aluminum Paste to our regarded customers. This Non-Leafing Aluminum Paste is generally utilised for covering reason and is accessible in particles of distinctive sizes. 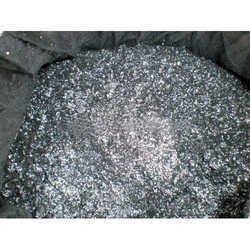 It is silver dark in shading and is produced utilising preeminent evaluation crude material that is being sourced from known and solid merchants. Also, it is accessible at ordinary rates to the customers. With the backing of our experts, we are included in exporting and supplying best nature of Standard Leafing Aluminum Paste. The offered Aluminum Paste is of preeminent quality and accessible in the business at sensible rates. This Aluminum Paste is made of best quality material furthermore tried for their incomparable quality under the supervision of our qualified specialists. The exceedingly gifted group of our organization presents Non-Leafing Aluminum Paste to our regarded customers. 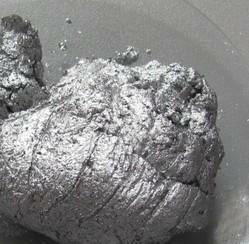 This Non-Leafing Aluminum Paste is generally utilized for covering reason and is accessible in particles of distinctive sizes. 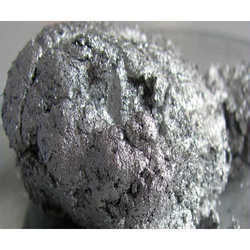 It is silver dark in shading and is produced utilizing preeminent evaluation crude material that is being sourced from known and solid merchants. Also, it is accessible at ordinary rates to the customers. With the backing of our experts, we are included in exporting and supplying best nature of Standard Non-Leafing Aluminum Paste. 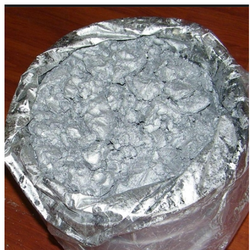 The offered Aluminum Paste is of preeminent quality and accessible in the business sector at sensible rates. This Aluminum Paste is made of best quality material furthermore tried for their preeminent quality under the supervision of our qualified specialists. With the backing of our experts, we are included in exporting and supplying best nature of Leafing Aluminum Paste. 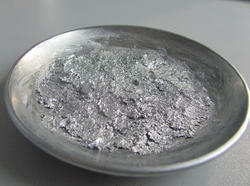 The offered Leafing Aluminum Paste is of incomparable quality and accessible in the business sector at sensible rates. This Leafing Aluminum Paste is made of best quality material furthermore tried for their incomparable quality under the supervision of our qualified specialists.